Brad Bird is finally back to deliver more Incredibles goodness! We all knew it was coming, folks. The Pixar-Disney movie making machine has been printing money for almost 20 years now, but they have only recently got into the non-Toy Story sequel game. 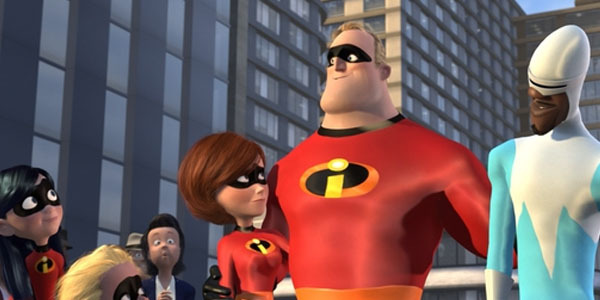 A couple days ago, Pixar announced that Brad Bird, writer and director of The Incredibles, has officially started work on a very much in demand sequel to the 2004 Superhero/Family movie classic. Of all the entries in Pixar's "Golden Age" (a period which sadly came to an end circa Cars 2), The Incredibles was the one that had the most fan support behind the prospect of a sequel. This hardly comes as a surprise, given that nowadays it is extremely rare for a Superhero film to go without an immediate sequel green light when it makes such an impact at the box office. But what exactly are the specific aspects of the Incredibles that make it seem instantly worthy of a sequel in the eyes of numerous fans? To help better clarify this point, we have gathered in this article the six most compelling reasons to be optimistic about this prospective sequel.